VALUE! VALUE! VALUE! 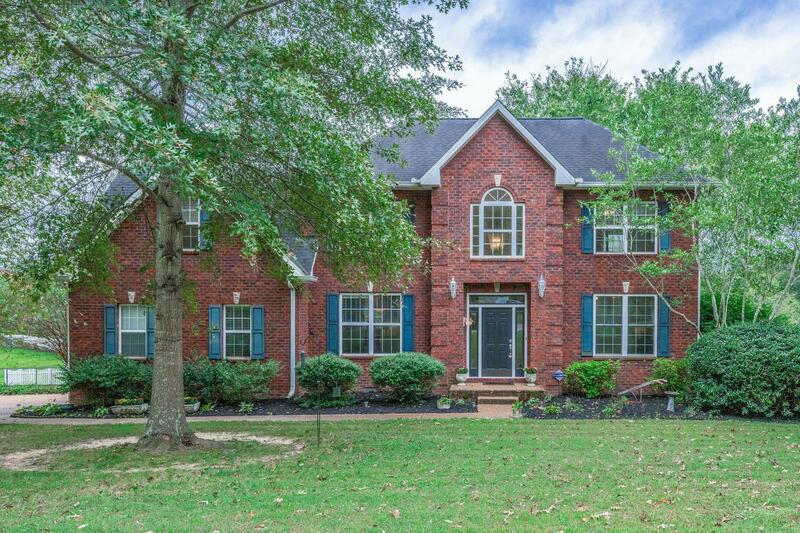 *Ideal LOCATION*STATELY BRICK Home*Open Concept Renovated 2015 Cooks Kitchen Featuring Granite CT/Ceramic Tile Floor*Loads of STORAGE w/Lg.Closets*Bonus Rm.w/window*Convenient Laundry Upstairs*PRIVATE Back Fenced in Yard*Huge Back Deck w/Bench Seating*Well Maintained Yard w/Lovely Views*New AC 2016*New Garage Door & Opener 2016*Floor plan for Entertaining!